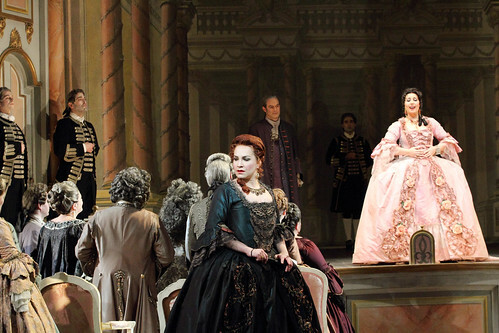 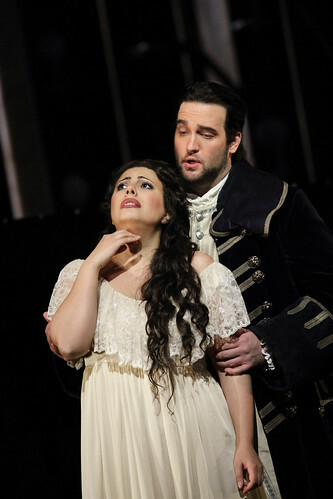 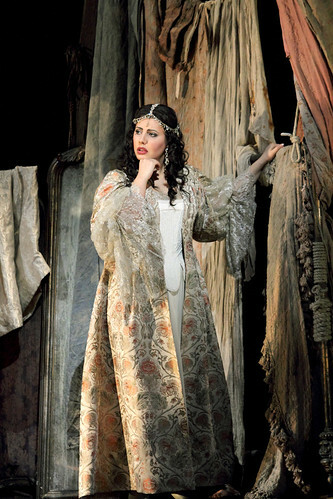 Armenian soprano Hrachuhi Bassenz made her Royal Opera debut in the 2016/17 Season as Adriana Lecouvreur. 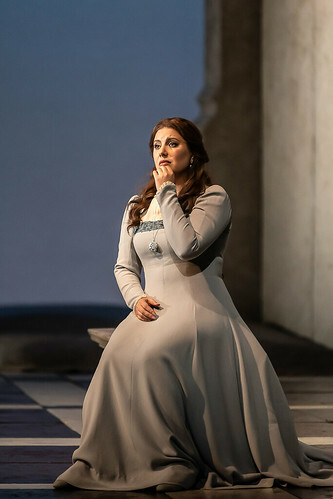 She returned in the 2017/18 Season to sing Donna Elvira (Don Giovanni) and in the spring gala. 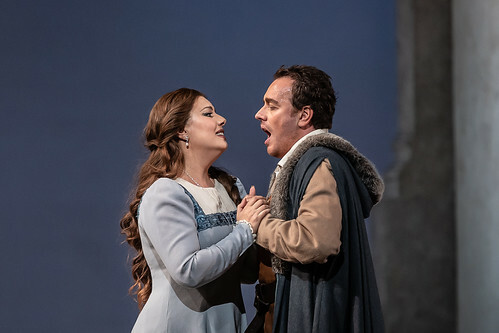 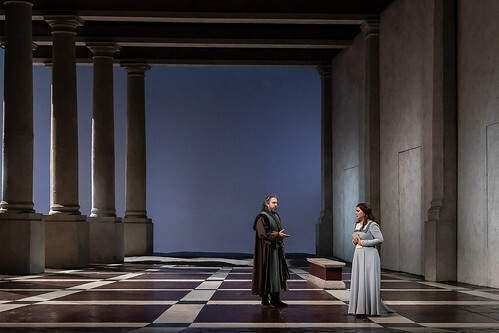 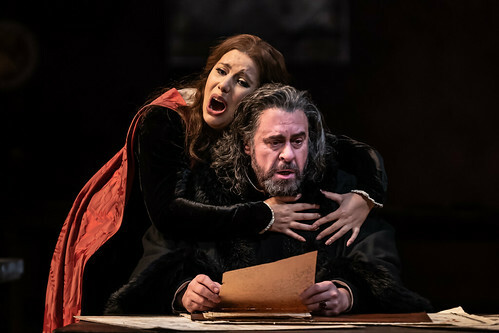 In the 2018/19 Season she sings Amelia Grimaldi (Simon Boccanegra). 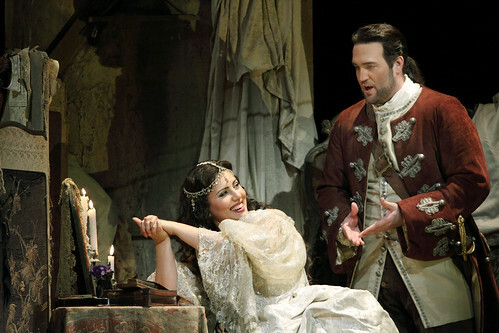 Bassenz was born in Yerevan and comes from an artistic family. 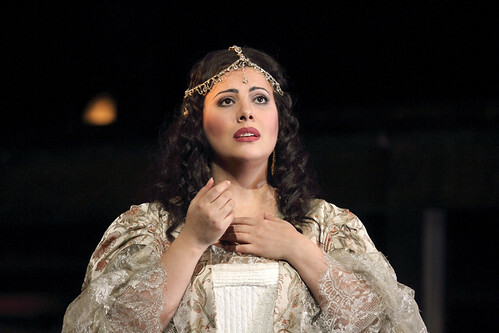 After initial training as a violinist she studied voice at the Komitas State Conservatory, Yerevan. 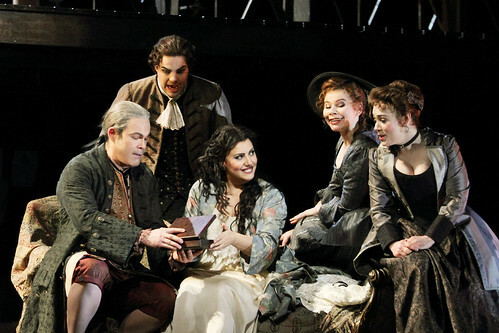 She began her career as a member of Musiktheater im Revier, Gelsenkirchen. 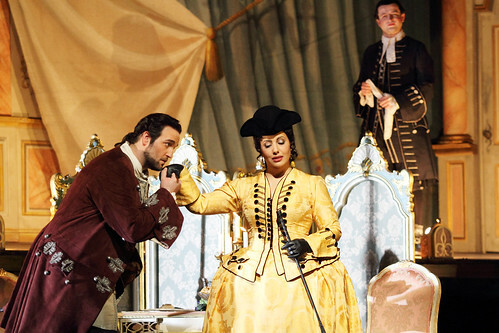 In 2008 she became a member of Nuremberg State Opera. 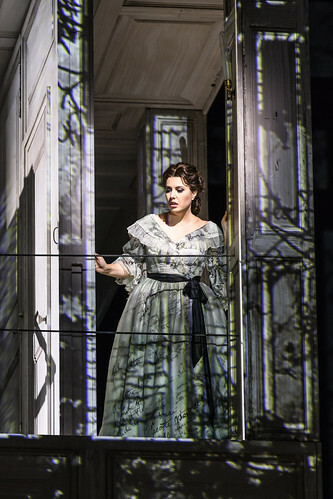 Her roles there included Leonora (Il trovatore), Mimì (La bohème), Elvira (I puritani), Violetta (La traviata), Desdemona (Otello), Emilia di Liverpool, Corinna (Il viaggio a Reims), Fiordiligi (Così fan tutte), Countess Almaviva (Le nozze di Figaro) and Liù (Turandot). 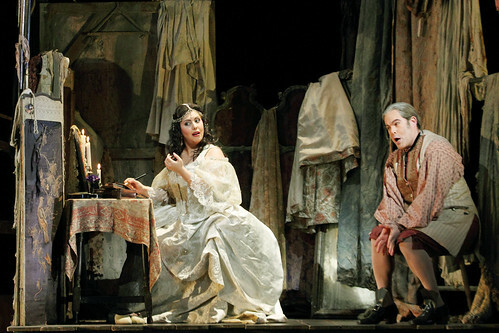 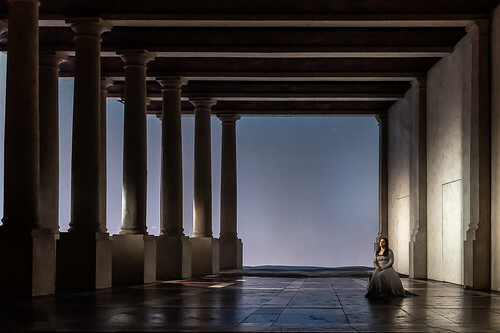 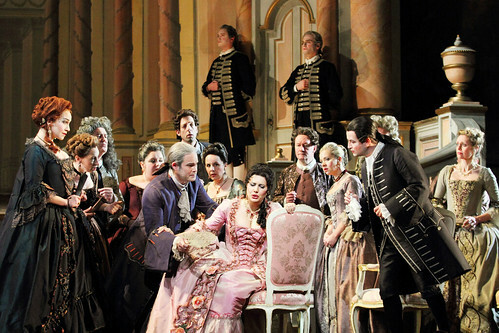 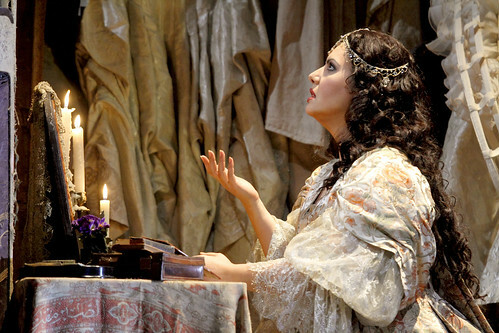 Engagements elsewhere include Mimì (Vienna State Opera) and Norma (Israeli Opera, Norwegian National Opera). 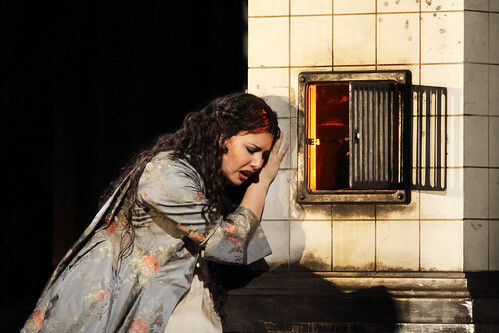 Her awards include the 2006 Gelsenkirchen Theatre Prize and the 2013 Voci Verdiane Competition, Busseto. 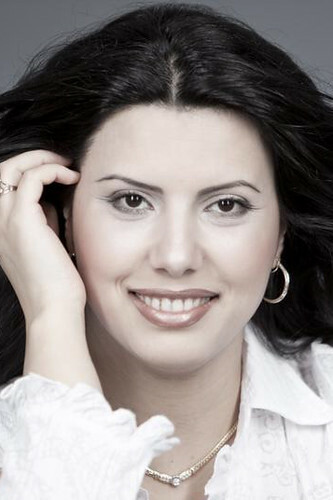 In 2011 she was honoured by the Bavarian minister of culture for encouraging the arts and in 2016 was awarded the Komitas Medal from the Armenian Ministy of Diaspora and gold medal from the Armenian Ministry of Culture. 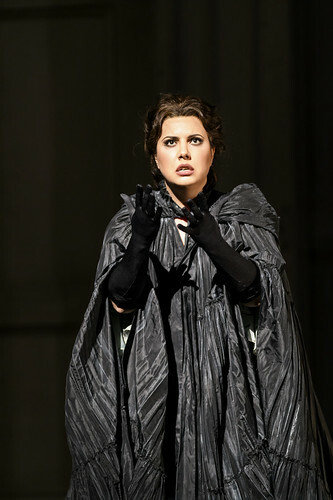 In 2018 she joined the ensemble of Semperoper Dresden. 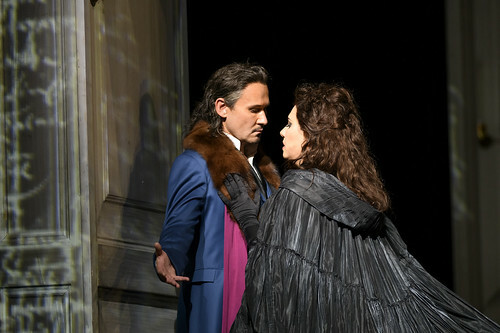 Bassenz’s concert appearances include a Viva Verdi gala with the Nuremberg Symphony Orchestra and Guido Johannes Rumstadt and Verdi’s Requiem with the Czech Philharmonic Choir Brno, the Stuttgart Philharmonic and Marcus Bosch at the Festspielhaus Congress Centrum, Heidenheim, the Nuremberg Symphony Orchestra and Alexander Shelley and the Mariinsky Theatre Orchestra at the 19th Musical Olympus Festival, St Petersburg. 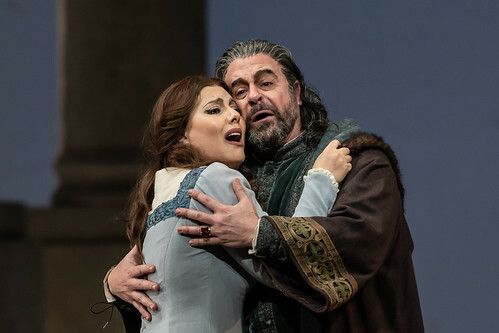 Her recordings include Armenian songs and church music, a Christmas CD with the Westfalen New Philharmonic Orchestra and Heiko Mathias Förster, Mayr’s?Il sacrifizio de Jefte?with Franz Hauk and Vogel’s?Le Toison d’or?with Hervé Niquet.